At Dalton Koss HQ we love to empower those around us. 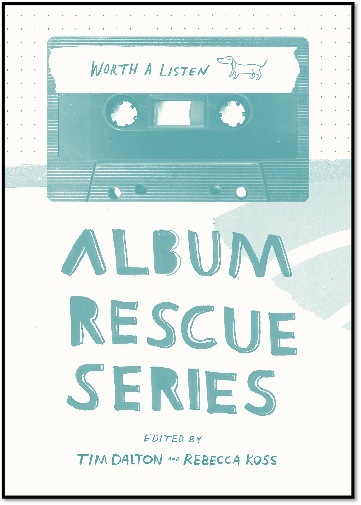 To accompany the Album Rescue Series book, the very talented SAE Institute audio students were asked to put together an album of songs reinterpreted from some of the rescued albums found in our book. Students put their Producer hats on and were given total freedom to scope their reinterpretation as they wished. The resulting record has some very interesting responses, many of which reflect the students’ area of passion or expertise. Have a listen while reading the Album Rescue Series book! (Note: language warning on some tracks). To hear this music, follow the SoundCloud link.